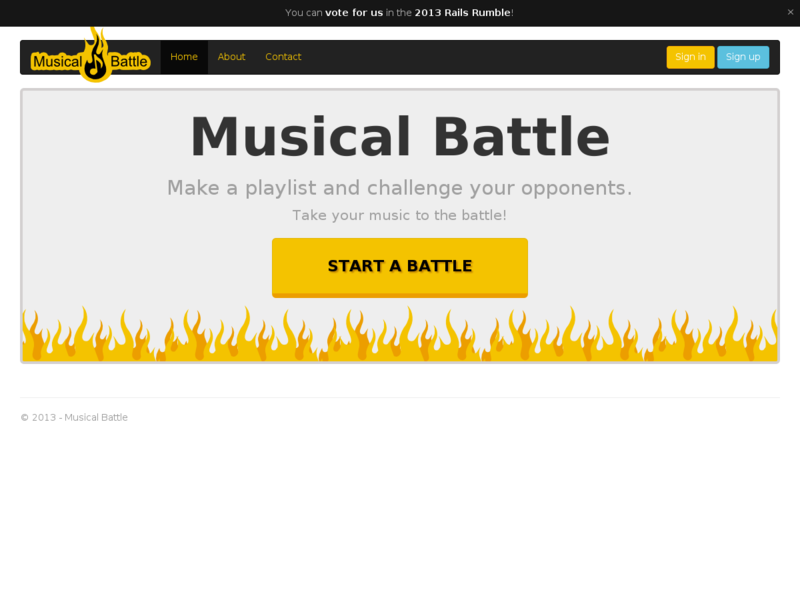 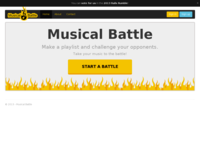 Musical Battle is a game where you can create a playlist and challenge your opponents, two playlists will battle for votes in a limited time, the most voted is the winner! 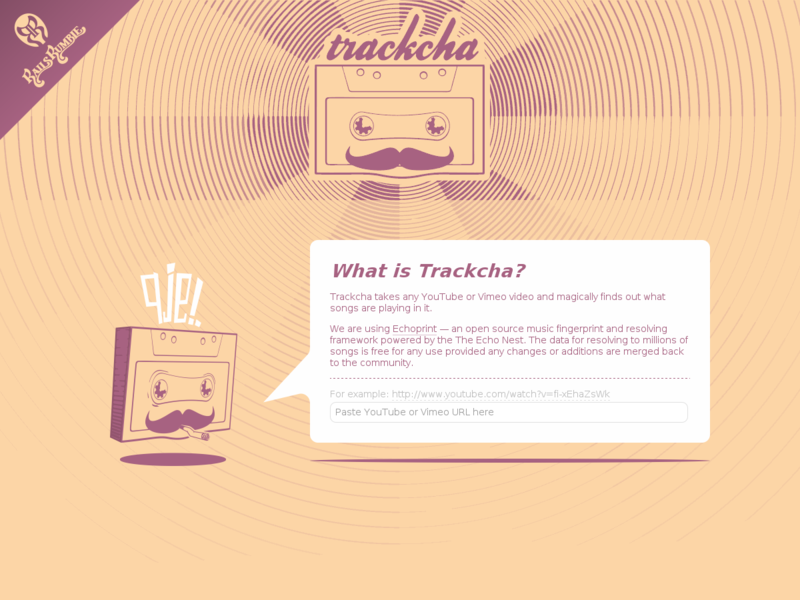 Music timeline. 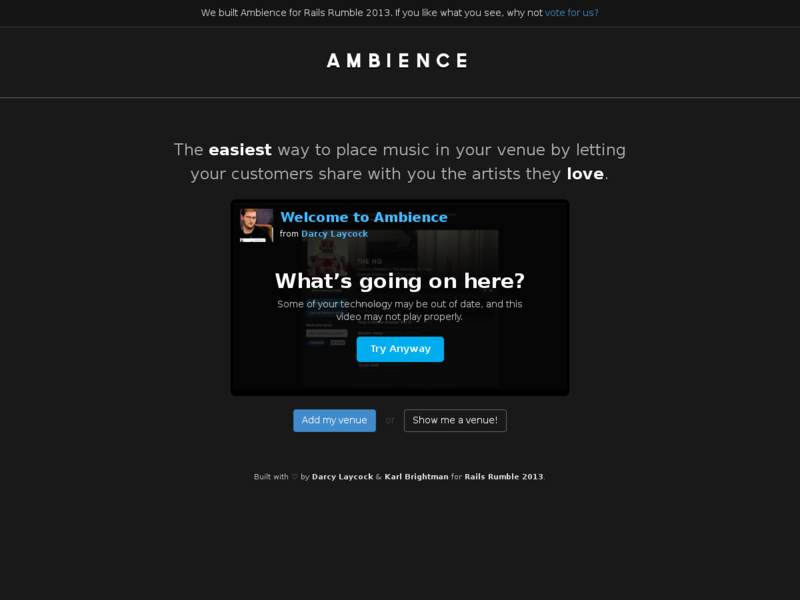 Albums visualization. 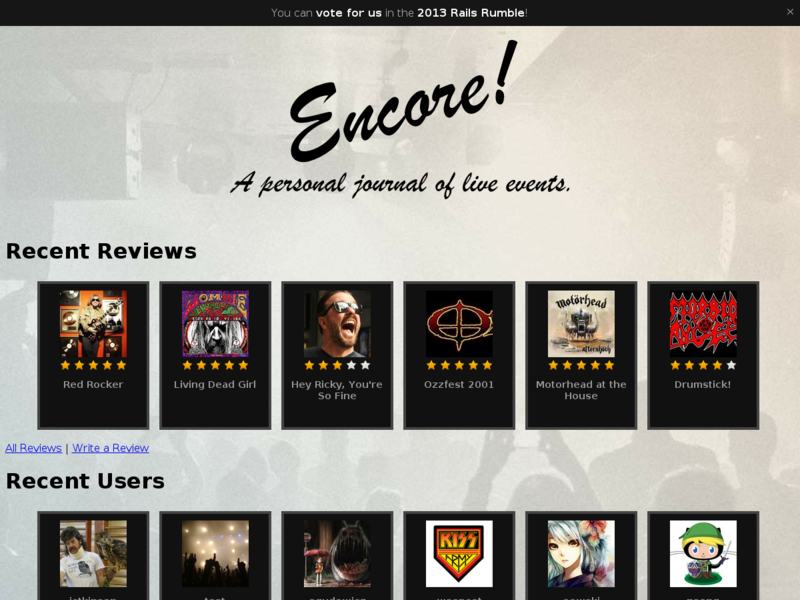 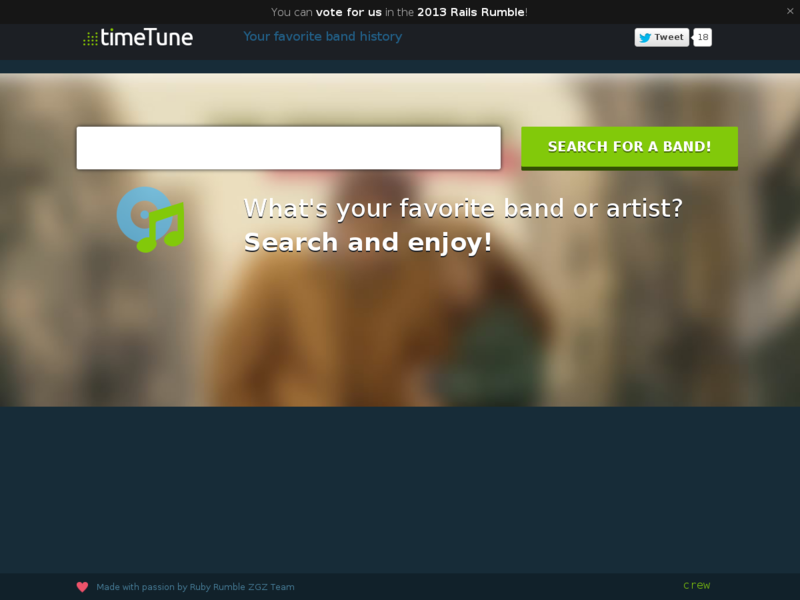 Search your favourite bands easily. 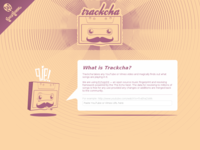 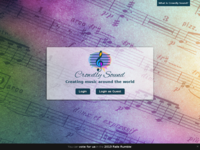 Trackcha takes any YouTube or Vimeo video and magically finds out what songs are playing in it. Then it suggests to follow iTunes store to buy them. 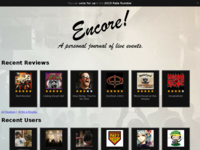 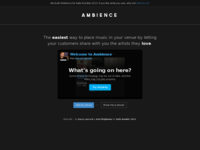 WhereToSing is a tailored search engine for nearest Karaoke places around you or a cheapest one. 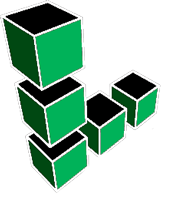 As our data is growing, so it's still in early version and is best suited for Sydney.